No Narcotics Are Prescribed During Online Visits. See How Need A Doc Now Works! Sometimes the common cold, flu, allergies or other common health problems make it difficult to leave the house for a doctor visit. Our Northern NJ based physicians may be able to see you online, so house calls just got easier! Personalized, proactive and service-oriented care through a partnership between You and Your Physician. Coordination with pharmacy for prescriptions and refills. Access to Your Physician as needed. 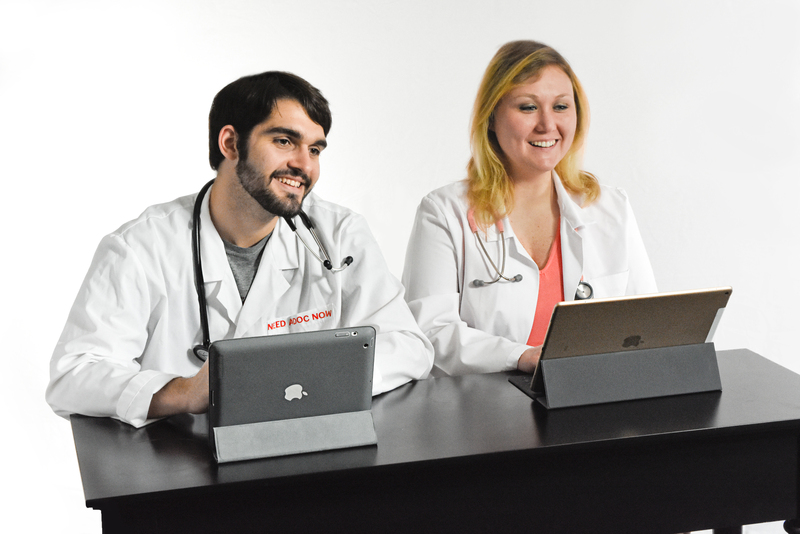 Please recognize that Need a Doc Now offers virtual visits to patients. Accordingly, the Need a Doc Now physicians are not in a position to take vital signs or conduct other tests that may be necessary to treat you. For this reason, the Need a Doc Now virtual visits are only for general medical information and non-emergent ailments which do not require an in-office evaluation. If you are experiencing serious or life-threatening symptoms, please visit your local emergency department or call 911 immediately. Your Need a Doc Now physician reserves the right to end the virtual visit at any time if he/she feels that your medical condition would be more appropriately treated through an in-office or emergency department visit. Dr. Catherine Trader has been practicing medicine in Sussex county since the 1990's. Dr. Trader serves all the cities in the county as a family doctor. Some of the cities where her patients come from include: Andover, Byram, Stanhope, Sparta, Newton, Morristown, Succasunna, Morris Township, Lafayette, Odgensburg, Hamburg, and Sparta township to name a few. Dr. Catherine Trader, family doctor, is accepting new patients both online at at her office located at 8 Lenape Rd, Andover, NJ. I got sick on New Years Eve, this worked out perfectly. Very easy and self explanatory. As usual Dr. Trader comes through! Highly recommend need a doc now. Ease of use. Direct visual correspondence with your doctor. One-one time spent to discuss your concerns. No waiting since you already have a digital reservation. Very useful when you have a cold, flu symptoms, rashes, earache, etc. Very useful and practical application created by a very innovated doctor. She is among the best doctors I know. Very knowledgable and caring.On a scale of 1-5. I rate her 100!